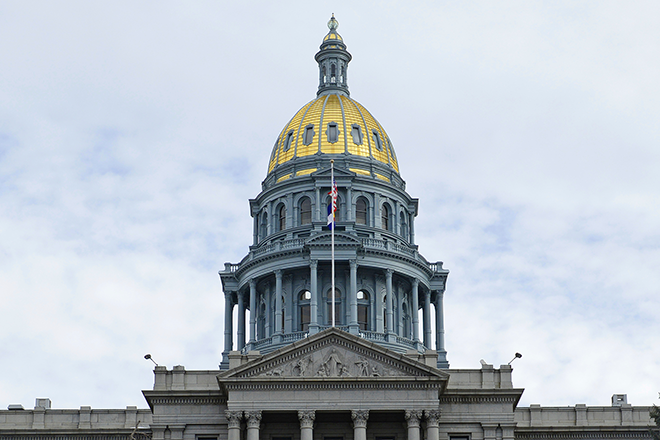 Colorado State Senator Larry Crowder issued a statement early Sunday morning proposing to eliminate Colorado's state sales tax on used vehicles. Crowder says he will introduce a bill to remove the 2.9 percent tax, reasoning that rising costs on both new and used vehicles makes it more difficult for people to afford the used vehicles that would allow them to upgrade to more reliable transportation. "To have a continuous supply of reliable vehicles at an affordable cost, should very much help those that struggle with everyday expenses," said Crowder. Crowder, a Republican, represents Colorado Senate District 35, including all or portions of Alamosa, Baca, Bent, Conejos, Costilla, Crowley, Custer, Huerfano, Kiowa, Las Animas, Mineral, Otero, Prowers, Pueblo, Rio Grande, and Saguache counties.